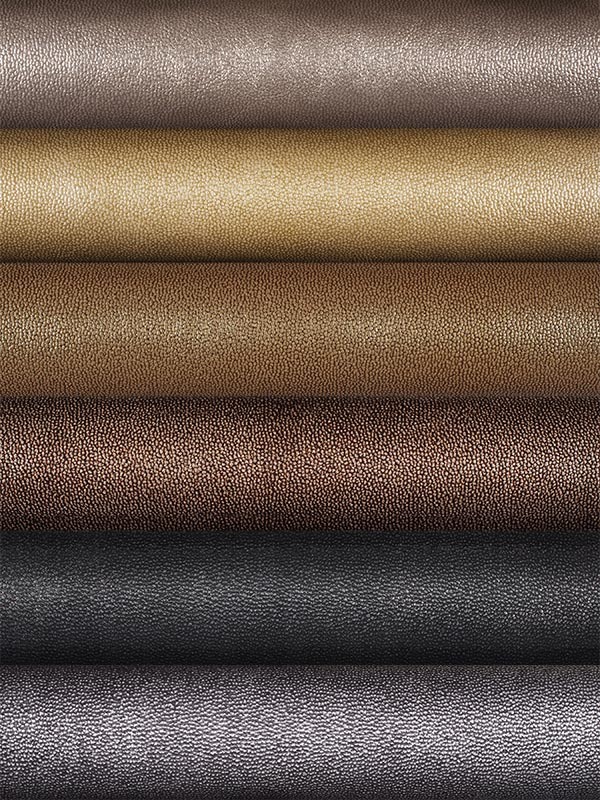 Hand-antiqued, richly-embossed Pinseal glimmers and glitters. 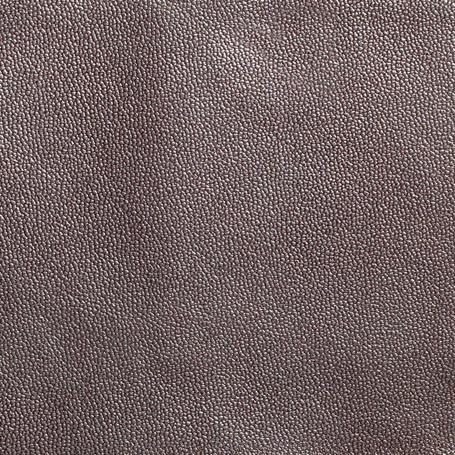 Ideal for high-traffic areas, this leather offers a one-of-a-kind shifting, understated shine with dramatic highs and lows. Pinseal is a hand finished product that will vary from hide to hide and dyelot to dyelot; this antiqued look is a characteristic of Pinseal, platelines every 23".